What is whooping cough’s status in Pakistan? Whooping cough (Pertussis) is a highly contagious respiratory tract infection caused by bacterium Bordetella pertussis.It is spread by respiratory droplets and takes about 10 days to develop signs and symptoms. In 2015, the World Health Organization reported 142,512 pertussis cases globally, and estimated that there were 89,000 deaths. According to a study carried out in Pakistan in 2016, the disease incidence was found to be 3.96 in 1000 infants. The best way to prevent pertussis (whooping cough) among Children is by vaccination. 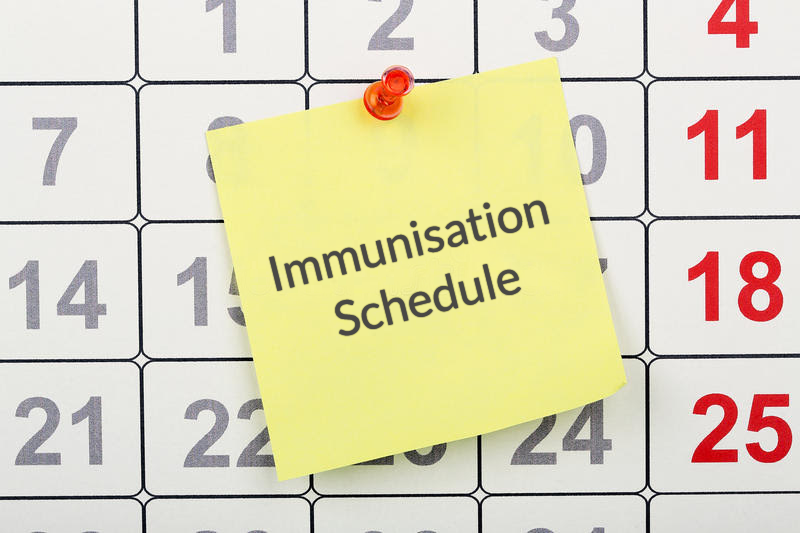 Children are vaccinated against pertussis in three doses which are given at 6, 10 and 14 weeks of age.